Whether you are looking for tech hacks or cooking lessons, all of us at some point have resorted to YouTube for something or the other! And that’s exactly the case with these Indian artists! Well, not exactly the same! Packing in talent that deserves attention, these young Indian musicians started their musical journey on YouTube! Why? Because it’s one of the best ways to get noticed and go viral! And these singers are definite proof of that! Haven’t heard them yet? Time to hit play! One word for Vidya: fabulous! This Indian-American YouTube sensation has been trained in Western and Hindustani classical music. And her mashups are proof of how brilliant her work is! Listen to Vidya Iyer and you will soon forget about your current favourites! An amazing and cute singer, we have been crushing on Arjun Kanungo ever since we first heard his covers! He has sung the very popular ‘Baaki Baatein Peene Bad’ with Indian rap artist Badshah, but our favourites remain his covers of ‘Saibo’ and ‘Sham’. If you haven’t heard those right now, please do so right NOW! Mesmerizing would be an understatement for Canada-born Indian singer Jonita Gandhi! Now a playback singer and performer, she has sung for several Hindi films such as Dishoom and Chennai Express along with Telegu and Tamil films! Plug into her YouTube channel right away! Shraddha Sharma has recorded an album, collaborated with rapper Big Deal for Colgate Visible White’s ‘The Shine Song’, and over two lakh subscribers on her YouTube channel! And all at the age of 20! Reason for her success? The intensity of her vocal skills! Born in New Zealand, Shirley Setia has a voice that takes listeners to an entirely different zone! Her dreamy renditions are all we’ve been listening to since we first heard of her! No, her songs will never get old for you! Those looking for a fresh voice to get addicted to, you won’t have to look any further than this YouTube singer! Abhay Jodhpurkar brings to the table talent like none other and we guarantee his songs will soon be your work playlist! Oh boy, this girl has a beautiful voice that will definitely make you forget about other artists! While you listen to her splendid covers, you are bound to be amazed by her brilliant (and perfect) voice! We all know him for Hasee Toh Phasee song ‘Ishq Bulaava’ and ‘Main Hoon’ for The Amazing Spiderman 2. 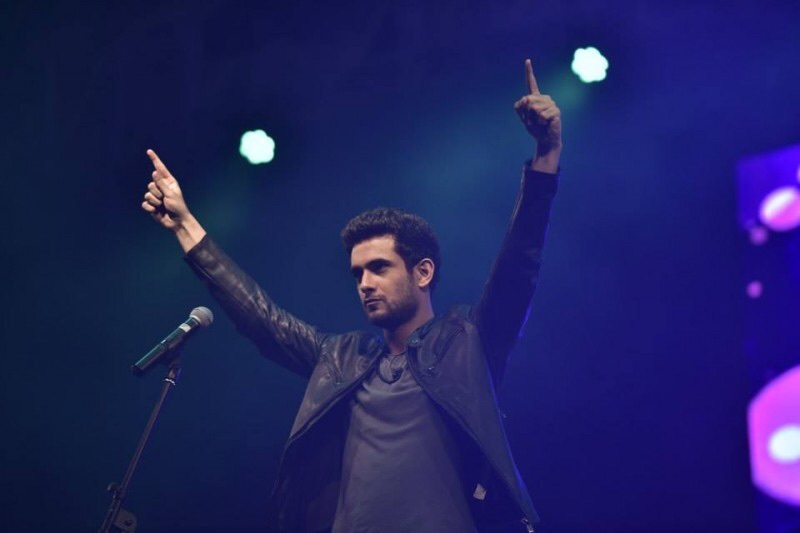 But before that, we know Sanam Puri from YouTube and his soulful covers of Hindi and English songs! Don’t blame us if you fall for his voice! Explored enough Indian artists? Time to listen to these Pakistani musicians!